Whatever type of cherry picker access equipment you use, whether it be a Pick-up access platform, Van mount, Scissor lift or Tracked spider, CPL care is a support service that conducts full repairs, breakdown recovery, servicing and LOLER inspections. Reduce the risk of unexpected repair costs and increase your compliance by letting CPL Care handle the planning of services, inspections and repairs on your cherry pickers with a maintenance package. This can lower your fleet costs effectively and increase efficiency, so you can focus completely on your core activities. No matter what services you require, we have a plan that fits these needs. All work is carried out by fully-trained CAP engineers who have decades of experience working on most access equipment including, Palfinger, Klubb, Oil and Steel, Genie, Versalift and Niftylift. 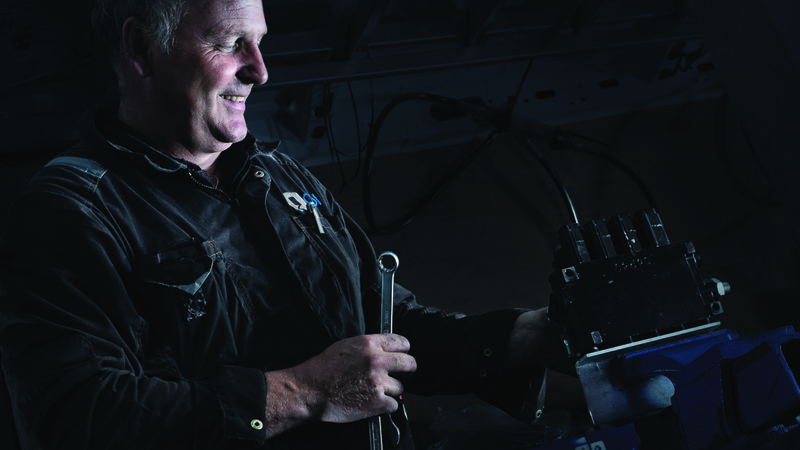 With over 50 years combined knowledge of the industry, our team can help keep your new machine in tip top shape but also look after the older models. Depending on your needs, the work can be carried out on or off-site to prevent unnecessary down time. The CPL care team offer UK-wide support and has been developed to provide you with a fast and effective repair service.